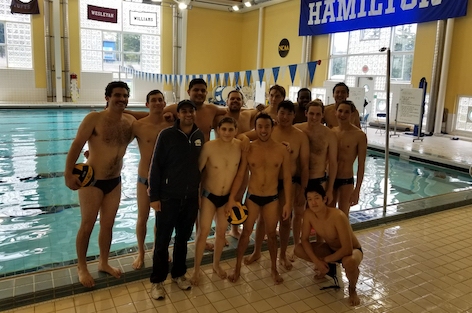 "MR. HOLROYD, the swimming director, has offered to coach a Columbia team to compete in the water polo tournament for colleges at the coming Sportsmen's Show. It is necessary, however, that more men should turn out for the team at once if a success is to be made, as the show will be held in two months' time. 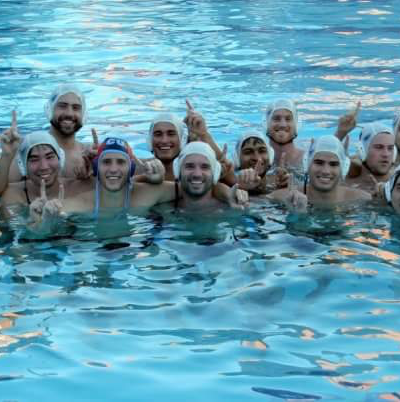 The increased interest in swimming contests at all the colleges shows that water polo is soon to become one of the most popular gymnasium sports. 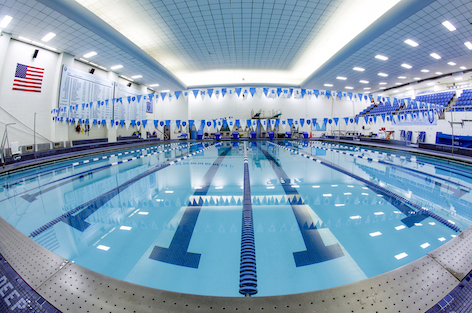 With our facilities at Columbia there is every reason that we should take a prominent place in this branch of athletics." A 6-5 victory over Army earned the team a trip to the national championships, where they finished 15th in the country after losses to Texas, Virginia Tech, and Notre Dame. 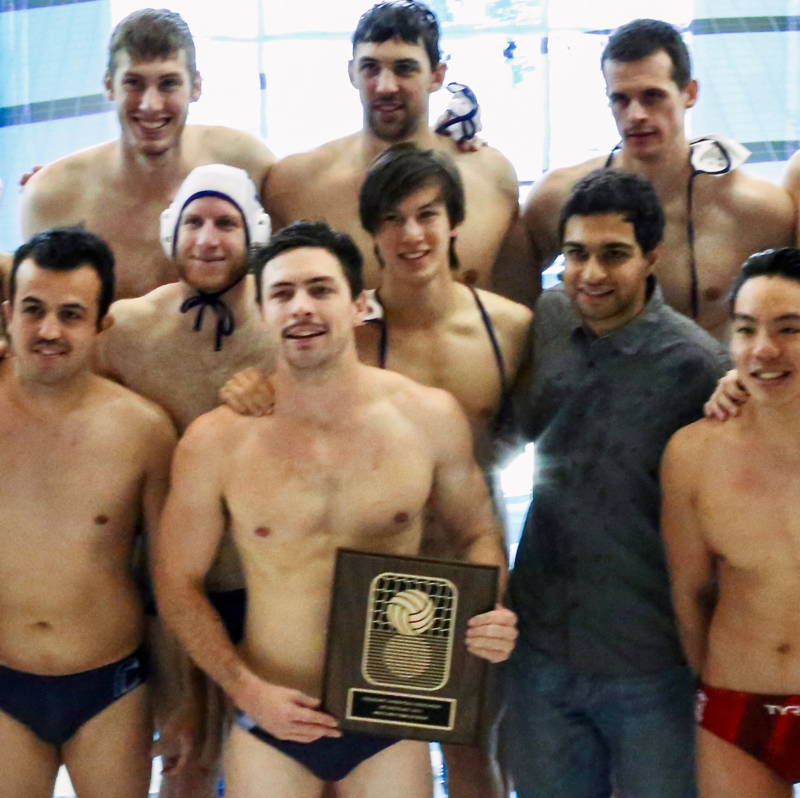 With much of the 2006 division championship team graduating, a group of undergraduate students began to form a new core, ultimately falling in the division semifinals to eventual champion NYU. After an up and down regular season the team entered the division championships as the 4th seed. After a close victory over Syracuse, the team upset NYU in the semifinals and Army in the finals to return to Nationals. After defeats by Michigan State and Dartmouth in the first two games, the team won its final game 7-5 in OT vs. Georgia Tech for a 13th place finish. The team cruised through the regular season undefeated, including a last-second win over Army at a home tournament. At Nationals, the club lost their first game 15-13 to eventual national runner-up FIU, but rebounded by beating UIC 5-3 that evening. After a 6-5 loss to Yale, the team finished the season on a high note with a victory over Virginia Tech. Another undefeated regular season and third consecutive NY division championship led to a trip to Utah for nationals. 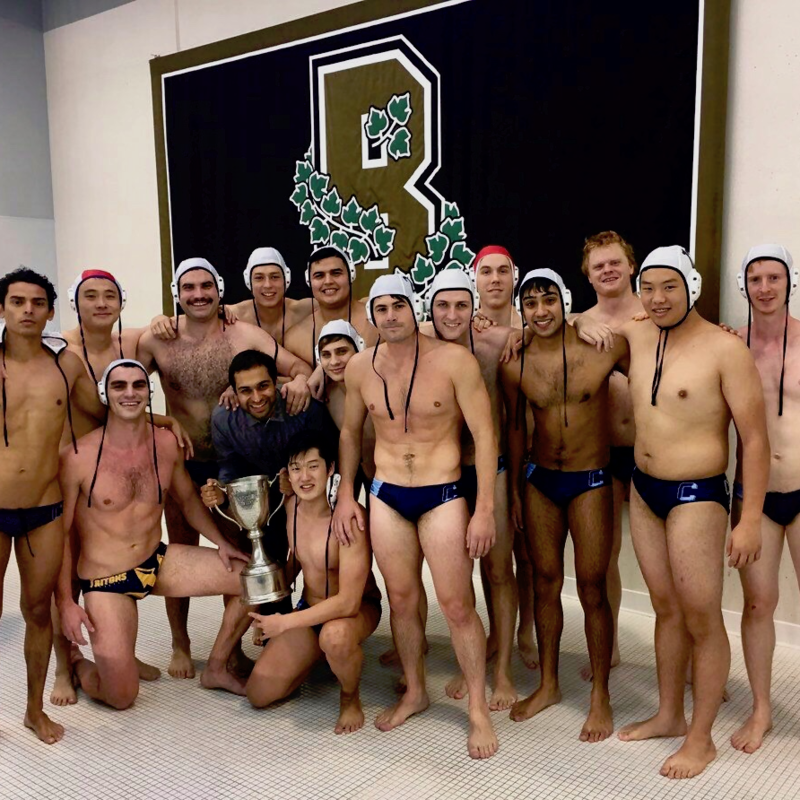 After close losses to national runner up University of Texas and Grand Valley State, the team sent the graduating players out with a resounding 15-9 win against Illinois State. The most successful season in recent history involved an undefeated club regular season with wins against Cornell in the NY Division championship and Yale in the Ivy League Club Championship, where they also played competitive games against Varsity teams Princeton and Harvard. At Nationals, the team entered as the #14 seed, and took down #3 seed Michigan 11-8 in the first round and #11 seed UIC 16-11 in the quarterfinals to set up a rematch with Yale in the semifinals. A closely-matched game with several lead changes ended with Yale prevailing 10-9 in OT, and the next day the team finished their season with a hard-fought 8-7 loss to Florida to finish 4th in the country. Following a 6-2 divisional regular season, the team avenged its loss to Cornell with a defeat for third place in the Ivy Championship, and then defeated Army in the divisional semifinals to set up a third match against Cornell for a trip to Nationals, but ultimately fell short in a 9-6 loss. In a rebuilding year after several graduations, the team incorporated several new players who would spend the season setting the foundation for successes to come. The highlight of the season was a win over a then top-20 ranked Penn team to clinch 3rd place at the Ivy Championships. An undefeated regular season culminated in a championship match against Cornell. After Cornell took a 3 goal lead in the middle of the quarter, Columbia closed the game on a 6-2 run, with a goal on the first possession of overtime propelling the club to their first championship since 2011. At Nationals, a short-benched team dropped a close game to Florida State before beating Georgia to secure 13th place. Despite the loss of several key players following the 2015 championship, the team incorporated several strong new players and rebounded with a 6-2 regular season. At the divisional championships, the team fell 6-3 in a defensive battle against Cornell but rebounded to beat NYU for third place. The team recorded a 7-1 regular season, with the only blemish a loss to Army, but lost to familiar nemesis Cornell in the divisional semi-finals. The team came back strong the following week to cruise past Yale and then win a 14-13 barnburner against Dartmouth to clinch the second Ivy League club championship in the team’s history. Want to join? Shoot us an email! 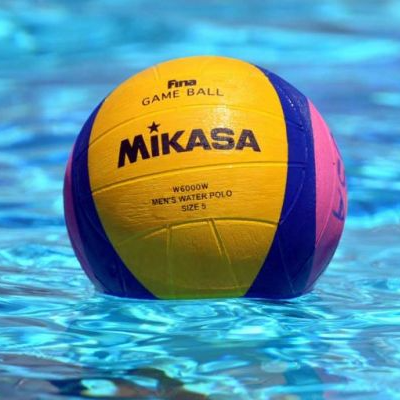 Columbia Men’s Water Polo Club opened the season on Saturday Sept. 22, when the team defeated University of Buffalo 16-1, Binghamton University 14-13, but fell to Cornell 12-15. Despite the two wins, the men appeared to lack offensive synergy at times, and fatigue ultimately factored into the result of the Cornell game. On Sunday Sept. 23, the men defeated Hamilton College 14-5, ending the weekend on a strong note and positioning the team well for the upcoming matchup with Army. Many players had strong showings, including 3rd-year law student Max Offsay and SEAS senior Christian Puerta. Strategically, coach Akhil Mehta opted to play a larger lineup, which catalyzed a more powerful albeit slower game tempo. The team’s power play performance was subpar, with total conversion rate below 30%, but defensive play was overwhelmingly stellar. The men look to improve on offensive production and 6-on-5 conversion in the weeks leading up to the next tournament. 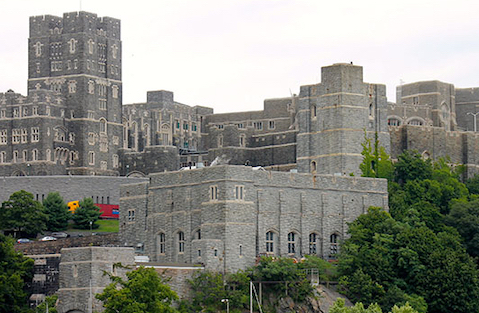 The second tournament of the season was also hosted at Army. 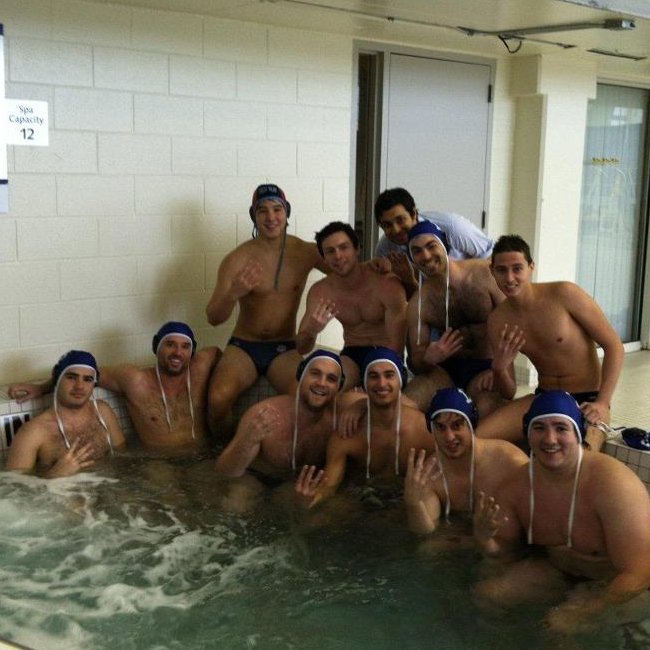 The men handily defeated RPI 22-9 and won close games against the Merchant Marine 12-9 and NYU (13-12 OT). This weekend’s most important matchup was Saturday’s second match against Army. Columbia matched Army’s intensity during the first half, but in the second half Army showed their superior stamina and conditioning and pulled away. Most of Army’s goals came from their relentless counterattack, which has caused the men trouble in the past and which they were unable to answer this time. Overall, the men started to display more offensive synergy, though power play efficiency still remained an area of concern. Goaltending from junior Miles van Tongeren was extremely strong and bailed the team out during some important defensive breakdowns. Next weekend, the men will head to Hamilton College for the State Tournament, where they hope to contend for a spot in the national tournament. The State tournament at Hamilton College was not the ending to the season that the men wanted. They started strong, defeating Binghamton 14-6, but they fell to Cornell 10-11 in a nail-biter, and finished the weekend with a 9-12 loss to NYU. Again, offensive production lacked and the men could not gain much momentum throughout the weekend’s games. The power play was perhaps the most disappointing aspect of the team’s performance throughout the weekend and the season. Ultimately, a weak offense and occasionally shoddy defense caused the men to end the season with a disappointing loss. 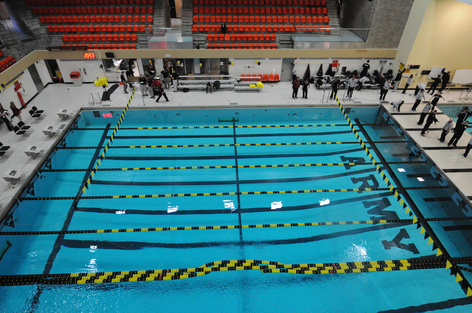 This season, the men’s team had the chance to host their first home game in five years. 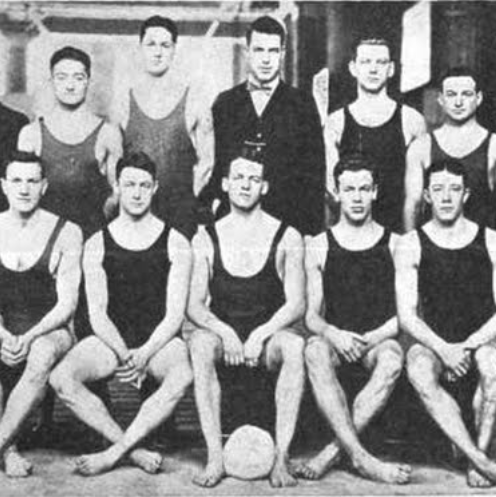 They hosted the University of Pennsylvania for a game at the Uris Pool in the Dodge Fitness Center, and the game drew a good audience. 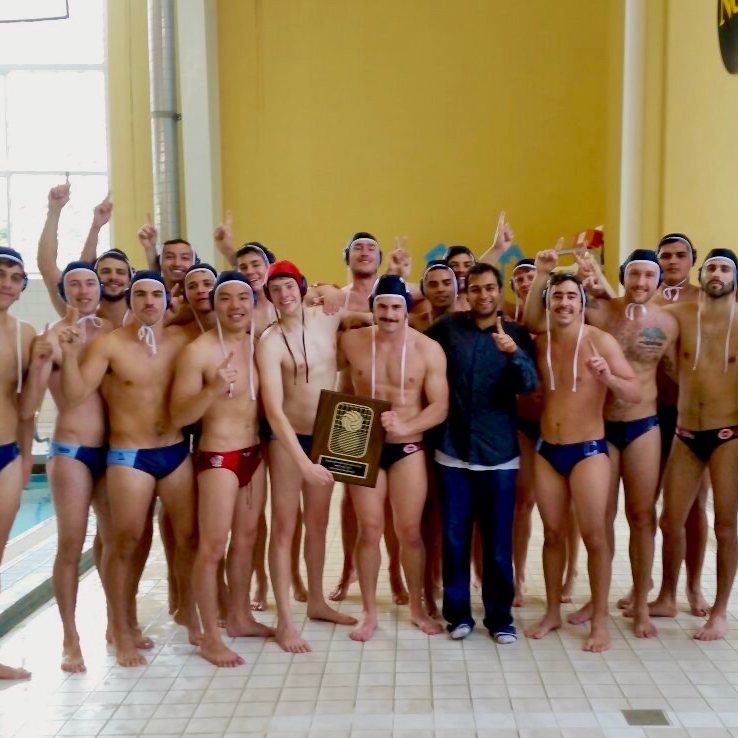 With no CWPA implications, the game was more of an exhibition, and this game was perhaps one of the team’s best-played games of season. Both sides traded goals through the first three quarters, but Penn eventually established a lead through stellar individual effort from Penn’s most skilled player. The men looked strong on offense and defense, and converted well on power plays, putting on an all-around clean showing for their home crowd.